Home - Seattle Spine Institute, PLLC. Seattle Spine Institute, PLLC. is committed to maintaining the highest standards of care for our patients. We strive to treat our patients with empathy, respect and compassion, and provide care that meets your unique physical and psychological needs. We understand that dealing with a spine condition can be extremely debilitating, dramatically affecting quality of life. We also understand that making decisions regarding the best course of treatment can be confusing and intimidating. For these reasons, we believe a crucial component of our role is to educate you about your spine condition, discussing all treatment options available (both surgical and nonsurgical). We provide all the assistance necessary to make an informed decision, and involve you (and your family) in every stage of care. At Seattle Spine Institute, PLLC., we strive to help our patients feel understood and empowered with accurate knowledge about their condition. 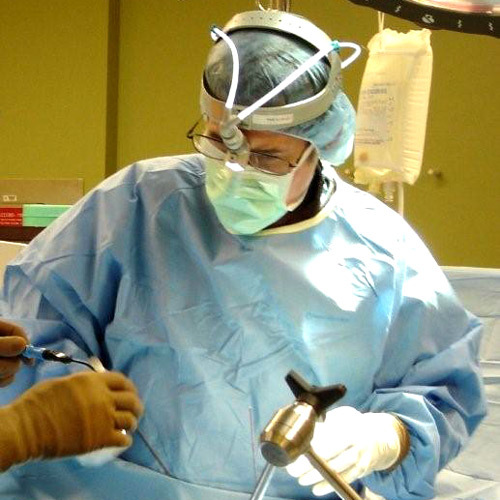 By providing comprehensive information, as well as attentive care when surgery is the right answer, we can reliably attain the best possible outcome.